I’ll build a Taj for you, Yes! 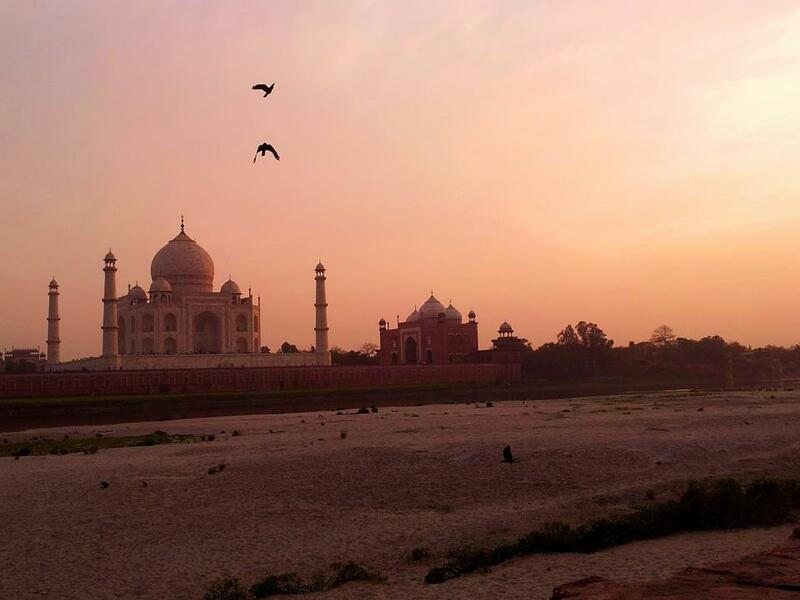 A Taj for you. People who get this honor are few. for its equally painful as it is true. I never thought to experience such a stale dew. My Taj will and won’t resemble the existing one. That one is a funeral architecture. It will represent my heart’s fracture. But still it will have a lovely view. while that of mine will be agony. Even if the weather is burning sunny. In my veins the same burning sun is passing through. as it will be blood filled till its crust. My Taj will also have the gems embedded walls. These gems will be the pieces of my broken trust. Moreover, these gems won’t be just a few. to symbolize the cold-blooded murder of our friendship. conveying the pain from such a relationship. For others, my Taj will be a clue.